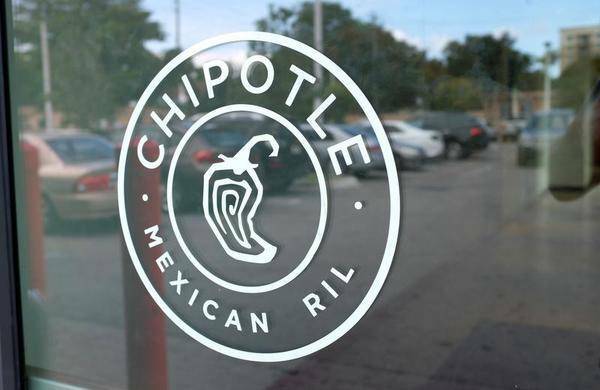 NEW YORK (AP) — Chipotle is asking customers not to bring firearms into its stores after it says gun rights advocates brought military-style assault rifles into one of its restaurants in Texas. The Denver-based company notes that it has traditionally complied with local laws regarding open and concealed firearms. The announcement came after a petition by Moms Demand Action for Gun Sense in America, which has called on other companies to ban firearms in their stores as well. The group said its petition was in reaction to open-carry gun activists appearing at a Dallas-area Chipotle restaurant over the weekend.